Tilly joined CSA’s Brighton office in October 2017. She is an experienced Ecologist and has worked on a range of projects across Devon, Cumbria, London and the South East, including small scale residential and large scale infrastructure schemes. 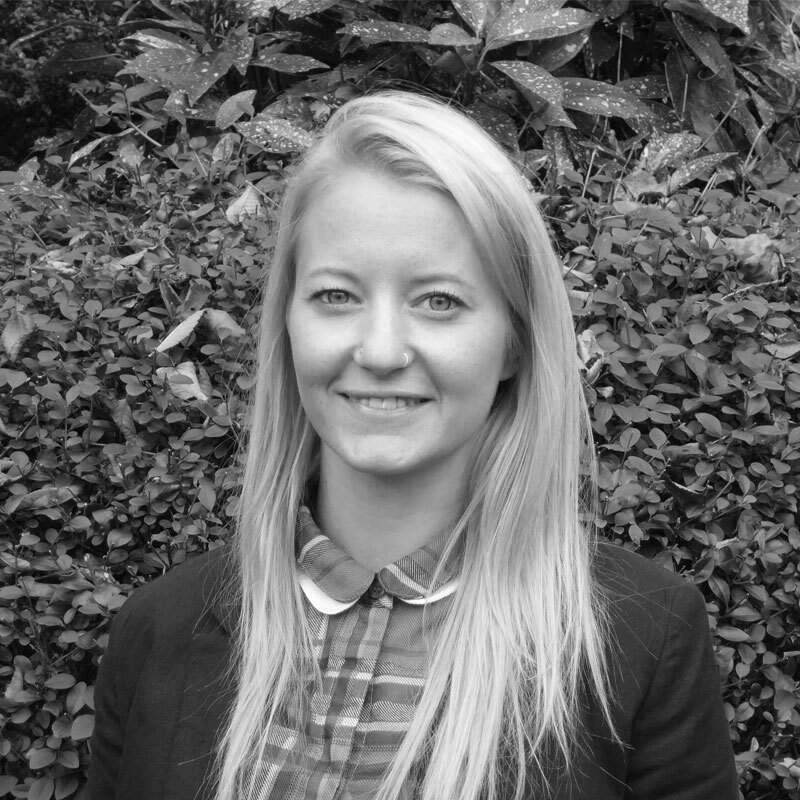 Tilly has experience in Ecological Impact Assessments, Habitat Regulations Assessments and EPS Mitigation Licence applications. She undertakes Phase 1 habitat surveys and protected species surveys, including great crested newt, dormice, badger, otter and reptiles. She holds Natural England class licences to survey for bats and great crested newts and is working towards her dormouse licence.